This year's Christmas Selling exhibition opens on Saturday 3rd December and runs until Christmas Eve. 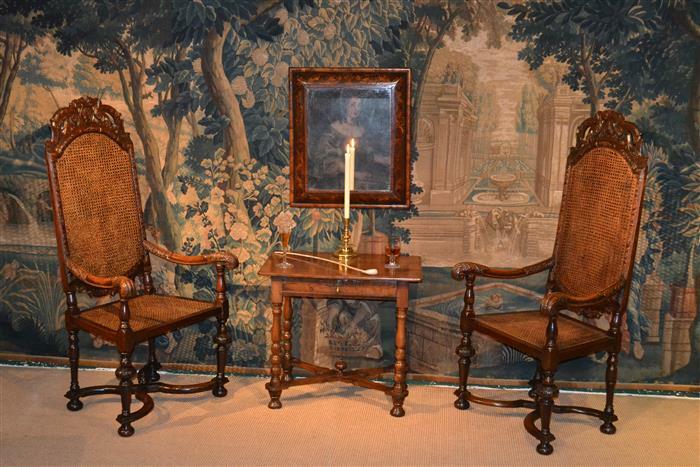 I have gathered over a hundred pieces of early furniture and associated works of art. As usual most of the pieces are in oak such as the pieces shown here. 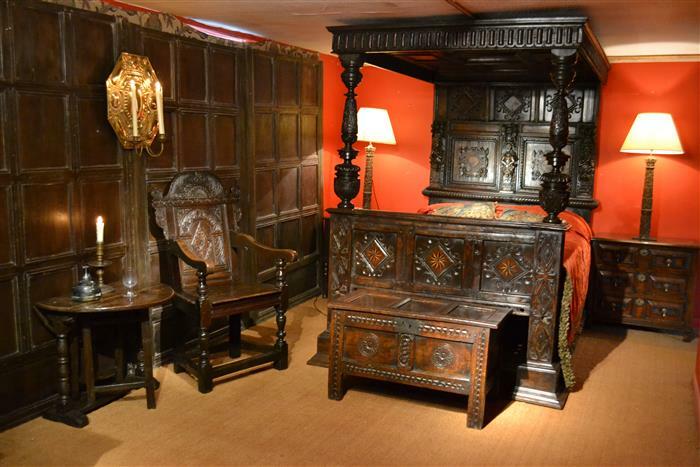 In addition to these there will be two interesting Elizabethan tables, three full dressers and three bases including an exceptionally long Charles II low dresser, a fine refectory table from the same period and plenty of smaller pieces including a very rare box seated joint stool. Also illustrated is a particularly fine pair of William and Mary walnut armchairs, again in excellent condition together with a lovely little early 18th century yew wood side table . Amongst the works of art is a stunning Flemish altarpiece panel depicting the Nativity and a small oil painting with the same subject. and I will be putting a catalogue online about three weeks before the exhibition opens and more pieces will be added gradually from then on.